Uh-oh! Make sure you don't drop the mic at the JBB on Sunday, Jake! 9. Uh-oh! 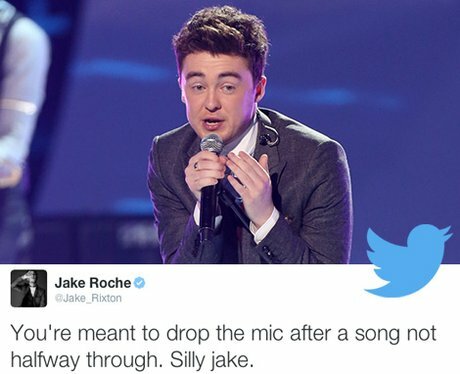 Make sure you don't drop the mic at the JBB on Sunday, Jake!